When it comes to the hottest destinations for summer 2017, one would be forgiven for expecting somewhere sun-soaked to lead the pack, or perhaps somewhere with a reputation for being cool and hip. But according to analysis of millions of searches made on travel search engine KAYAK.co.uk, the destination whose popularity has increased the most overall is Cardiff. 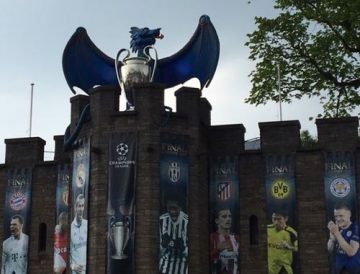 The popularity of hotel stays in Cardiff this summer can be attributed to the large events taking place in the city such as the European football final (above) as well as a thriving culture, art, and food scene. Incredibly, searches for hotel stays in the Welsh capital have increased a whopping 223% for summer 2017 compared to summer 2016. 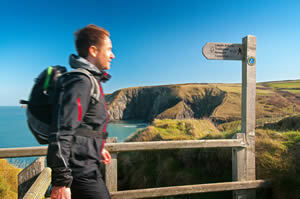 The Welsh capital is more popular among searchers than Greek resorts.